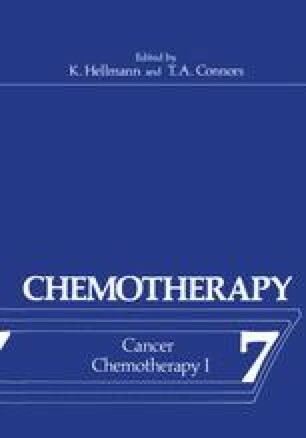 The design of cancer chemotherapeutic agents would already have evolved from empiricism to rationalism if a unique structural feature exists that specifically confers anticancer activity on a chemical substance. In reality, the structures of anticancer drugs vary widely; this structural diversity dictates a similar diversity in the pharmacokinetics and metabolism of these drugs. Generally however, the pharmacological disposition and metabolism of a particular class of anticancer agents, the antimetabolites, closely mimic those of their natural counterparts, and a reasonable extrapolation can frequently be made.